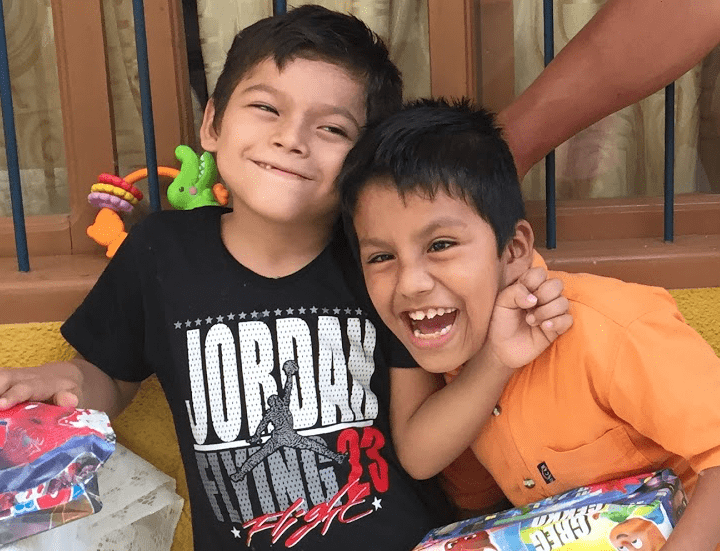 Luis was born 2 months premature and was hospitalized with severe malnutrition at 8 months. Around his first birthday, Luis began having seizures. 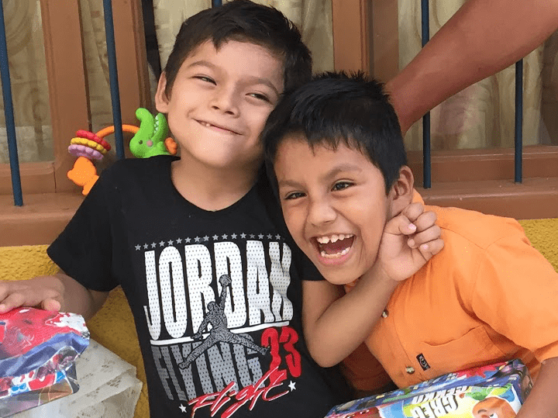 The RVF provides Luis with physical therapy twice a week at La Escuelita, as well as speech therapy. 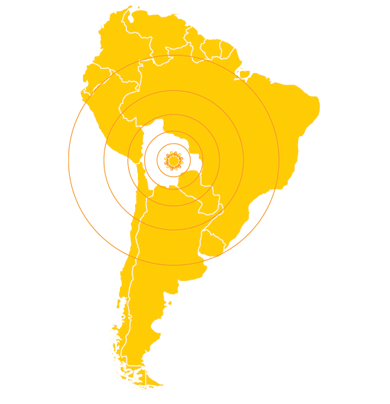 Luis lives with his mom, dad and brother Juan Carlos, also a patient of the RVF. 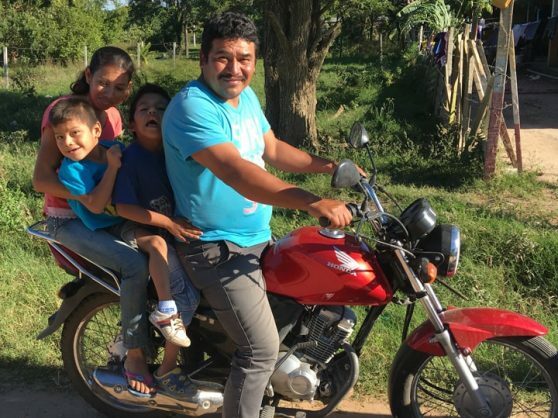 Before the boys were under the care of the RVF, Luis’s parents spent most of their hard-earned money on healthcare and could not afford proper housing. They were living in dire and dangerous conditions. Now that the RVF has taken over the care of the boys, the parents are able to build a proper house for their family, with cement floors and brick walls. Their quality of life has improved dramatically. The Rosa Vera Fund and La Escuelita have been critical to the health and well-being of our children.